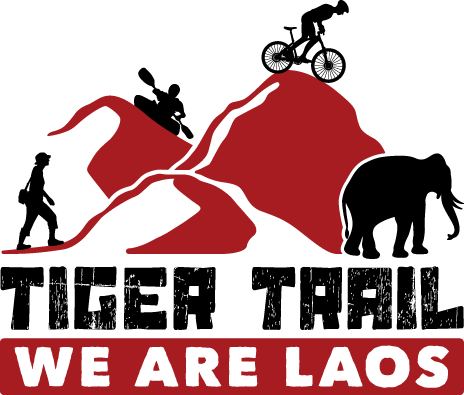 Laos has many festivals, or Boun scattered throughout the year to commemorate various aspects of traditional Lao lifestyle and culture. Most festivals are connected with religion and follow the rice farming seasonal cycle. The timing each festivals is calculated according to the Buddhist lunar calendar which changes every year. Please check the latest information before attending these events. During this festival of Boun Khao Padab Dinh, people make special offerings to all of the deceased along with their ancestors. In Luang Prabang, this festival is held during the ninth Buddhist lunar month and is an important part of the traditional agricultural cycle. The festival pays tribute to the naga, (mythical snake water deities) with the intention of attracting the naga from the inundated rice fields back into the river. It also commemorates the end of the rainy season and brings luck for an abundant harvest. Boat races take place on the river. By holding boat races, people ritually reclaim the land from the naga, chasing them out from fields and streams and back into the Mekong River. Check out our favourite tours!